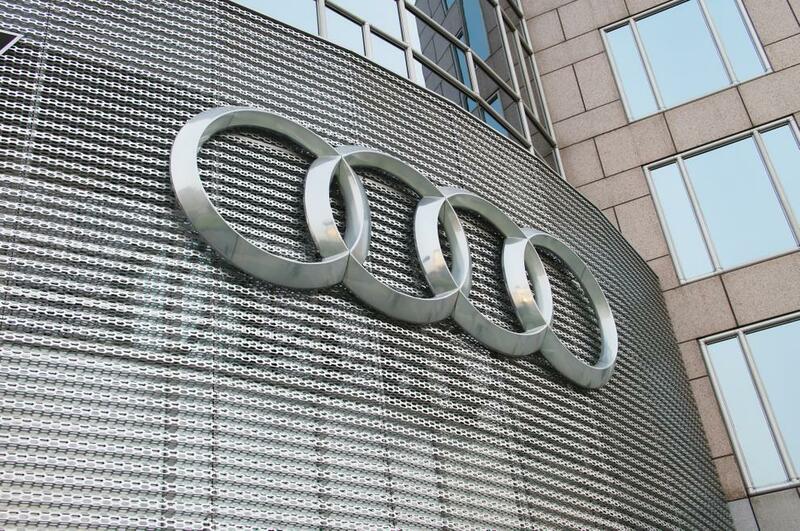 German media reports say local prosecutors are probing whether car brand Audi fraudulently obtained authorizations for some vehicles in South Korea by means of falsifying chassis numbers and test records. Documents from Munich prosecutors revealed that Audi employees are suspected of modifying results pollution and fuel consumption tests. The report also indicated that chassis numbers of the affected engines were switched in order to cover their tracks. It suggests that Audi falsified information to get the coveted approval for cars which otherwise would not have been approved to be out on the roads. Should this new scandal be confirmed, it will add further troubles to the already mounting legal woes besetting Audi and its parent company Volkswagen. In September 2015, Volkswagen admitted to fitting 11 million vehicles worldwide with illegal devices to cheat on pollution tests. Audi’s chief executive Rupert Stadler was sent to jail over the emissions probe. He was removed last week from his VW position. His home was raided by the Munich police last week related to the charges of fraud and the falsification of documents. Volkswagen had suffered $31 billion in losses as a result of the so-called “dieselgate” scandal. Part of the money went to buy-backs, fines and legal costs. Until now, the company continue to face legal battles both in Germany and abroad. Social media users had various reactions to the news.